The theme of this week’s WordPress Weekly Photo Challenge is RARE. About twenty-five years ago, I was hiking in the hills of West Virginia when I came upon a rock slide at the base of a cliff. My eyes fixed on this rock which had a slight indentation in the center. With my fingernail I raised the indentation with a bit of effort, and this fossilized shell appeared. I was humbled to think that my eyes were the first in the history of our world to see this unique fossil. That, I think, qualifies as RARE. This entry was posted in Weekly Photo Challenge and tagged ancient stones, fossils, West Virginia. Bookmark the permalink. Truly a once-in-a-lifetime opportunity. How fortunate that you were compelled to pick at that indentation. Thanks for your comment, Scott. Sometimes it pays to pay attention to what is around us. That is a great rare find. I’ve asked myself: why did I look down at that moment? Why did the indentation catch my eye from a distance? Hard to answer, but you understand why it was a pleasing discovery. My grandkids love it. Fossils are fascinating to the child in all of us. Lucky, indeed. Thank you for visiting. That really is rare, John. A Very special moment indeed. I’ve searched unsuccessfully for fossils on Chesil beach, but to find one ‘by chance’ as it were must have been wonderful. It is a great memory, and….keep searching. Thanks, Christina. I agree. I was most fortunate to see this one. 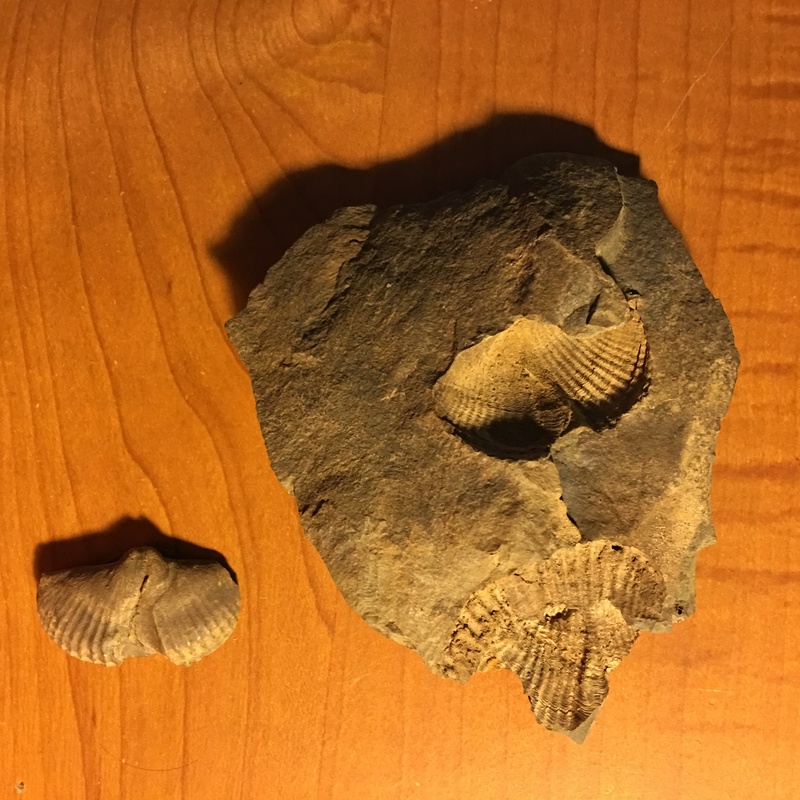 A very special find…fossils are so unique.I have some from Oman and I treasure them. I think all finds of fossils for us amateurs is special. Keep hunting. Change is the only constant…it’s interesting that the bottoms of seabeds tower over us. I used to find fossil bits in washed away areas of creek beds back in Iowa. It’s cool to hold history in your hand. 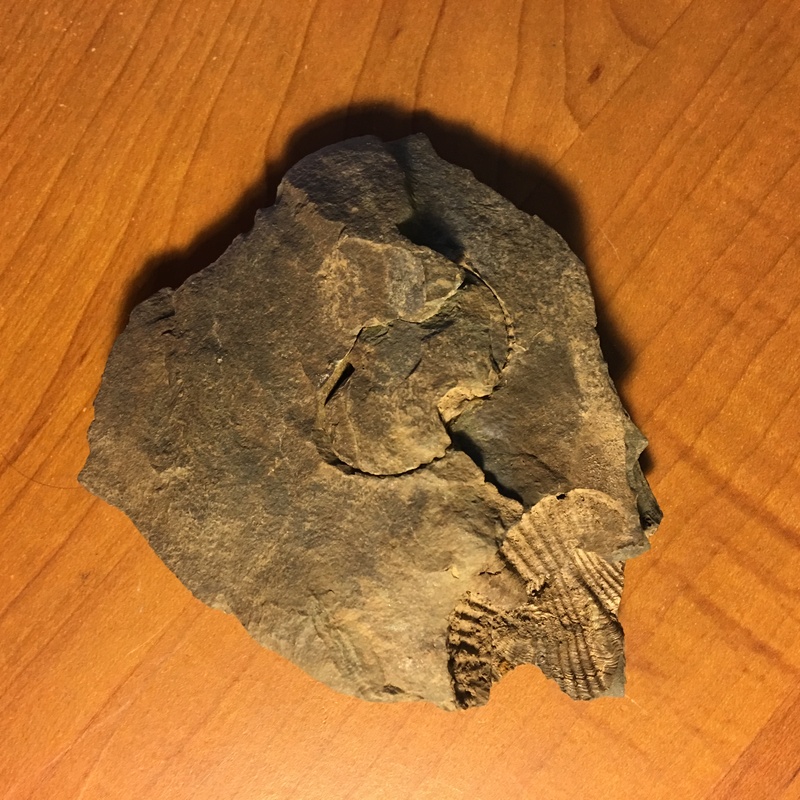 Yes, I found this fossil in the hills of WVA… a long way from the ocean. It is cool, indeed. That is really neat, good for this week’s challenge. Thanks, I was fortunate to find that stone. not only such fossil rocks are rare….finding it on a walk in woods is rare too! I agree. It was fortunate. 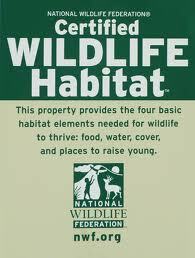 That is a great example of a rarity and you get to cherish it every day – very precious! 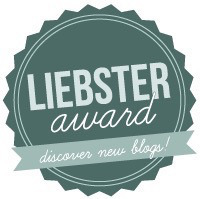 Thank you, Liesbet. It is a special treasure. I’m on awe! What an amazing find. It must have made your day or week. You have imagined well how I felt. It was a long time ago, but I am still thrilled when I look at that shell. Wow! you really have very sharp eyes and your finding is great. It was a great find, but it was just good fortune. Collected fossilized clam shells from gravel in Miami, Florida.